Several south Florida transit agencies are working together to develop a unified, seamless fare collection system that works across various modes. The delayed 5.4 mile extension of Bay Area Rapid Transit’s Fremont Line to Warm Springs station is slated to open on March 25, 2017. 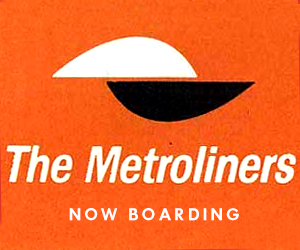 The Chicago Transit Authority celebrates 70 years of service in 2017. 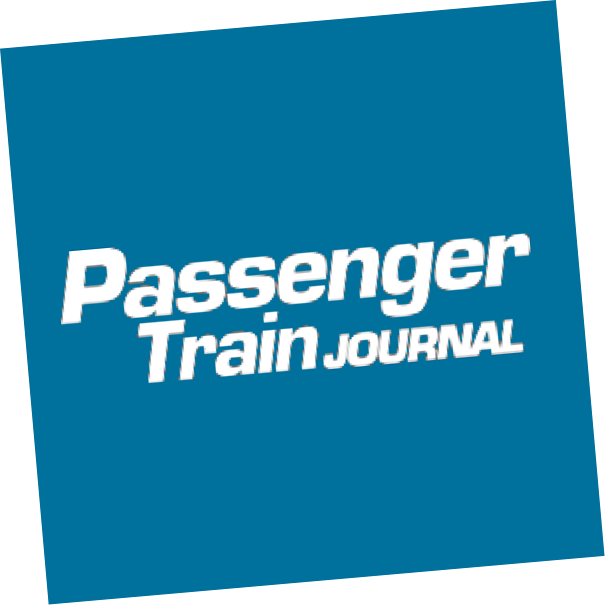 Following the denial of an increased subsidy by Indiana DOT, the planned transition of Hoosier State operation from Iowa Pacific Holdings to Amtrak took place on March 1. A new extension of the Metro Gold Line light rail line from East Los Angeles to Whittier, Calif., could tunnel beneath Atlantic Boulevard. The Adirondack Railway Preservation Society has been awarded $1.5 million to rehabilitate trains and locomotives for expanded service. The five year capital plan would add more cars, extend routes, and improve transit times along the NICTD South Shore Line. New York State governor Andrew Cuomo outlined his desire to expand Buffalo’s light rail to suburban Amherst, as well as build a new transit hub downtown on the waterfront. On January 5, two SEPTA Route 10 trolleys collided near 38th Street and Lancaster Avenue in Philadelphia injuring 44 passengers and two operators. A low-speed collision with the bumping block at Long Island Rail Road’s Atlantic Avenue Terminal in Brooklyn, N.Y., injured more than 100 riders during this morning’s rush hour.